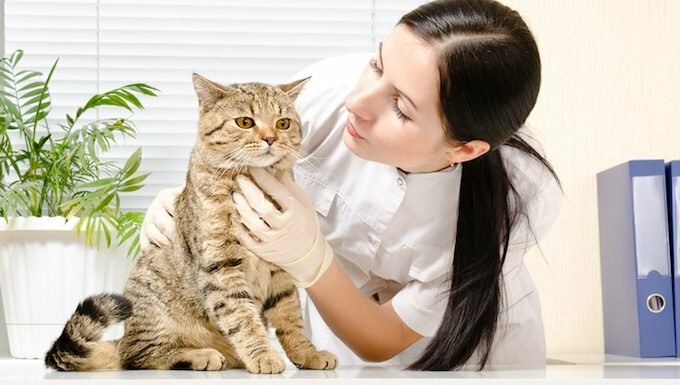 Taking your cat to the vet is never fun, but things gets a whole lot more stressful and emotional if your vet tells you that something is wrong with your cat. 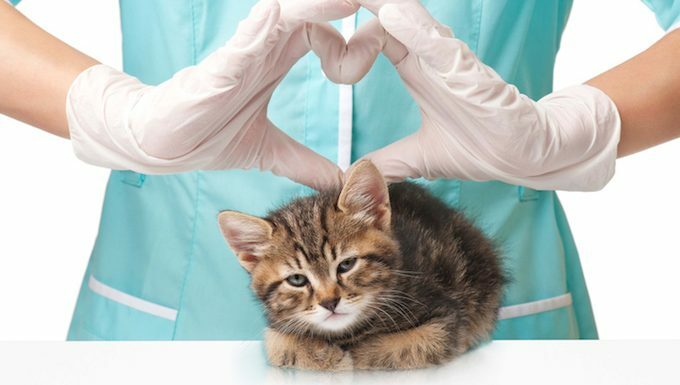 It’s always important to trust professionals, especially those who care for our pets. That said, even professionals disagree about certain things. That’s why you can get a second opinion when you get a diagnosis from a doctor. You can do the same for your cat when they get a diagnosis from the vet. Nobody is perfect, and even the best veterinarians can make mistakes or benefit from another professional’s point of view. It’s hard to deal with potentially heartbreaking–and expensive–news in the heat of the moment. 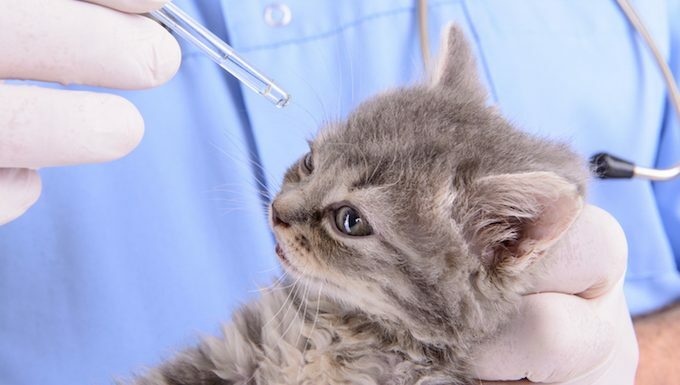 However, there are some steps you should consider taking when you’re faced with a vet’s diagnosis that you weren’t expecting or don’t agree with. We trust our vets to give us honest and accurate diagnoses about our cats’ health, but being that our beloved felines cannot actually talk and express what feels wrong with them, there’s often a little guesswork going on. 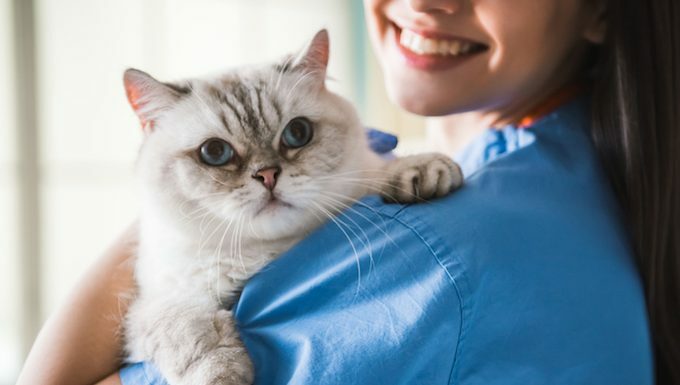 If you’re faced with a suggested diagnosis that doesn’t sit right with you and doesn’t seem to match your cat’s personality and demeanor, definitely take the time to consult another vet for a second opinion. Don’t be afraid to go for a third opinion if necessary. I’ve had success calling or emailing a vet with some information about what seems to be going on. Receiving a second suggested course of action really helps you make an informed decision. Putting your cat on Facebook or Twitter or Instagram isn’t for everyone, but valuable support networks for cats with special needs or ailments exist. Plug a relevant hashtag into Instagram–say #TripodCat or #DiabeticCat–and you’ll be surprised at the amount of pet owners dealing with similar situations. Introduce yourself to the group and feel free to ask lots of questions. Support groups exist in every corner of social media. Just be sure to take the information you get with a grain of salt. Not everyone in these groups is a professional, and some people on the internet are very misinformed. Back up any information or advice you get with plenty of research, and have another conversation with your vet before you decide to try any home remedies or over-the-counter medications. Talking about what’s wrong with a cat isn’t as fun as telling anecdotes about the shenanigans they get up to, but you’ll be surprised how useful it can be to ask your pet-centric family and friends if they know anyone whose feline has ever received a similar diagnosis. Just speaking to someone in plain terms rather than attempting to decipher technical veterinary speak can be a stress reliever. Your friends and family can also make recommendations for other trusted veterinarians that have helped them in the past. Sometimes changing your cat’s diet or introducing certain home remedies can help alleviate an issue. As long as there are no adverse effects, it can’t hurt to try adding these to the daily routine. Just be sensible when it comes to the financial side of things and don’t splurge on every alleged miracle cure all at once. It’s also worth talking to a professional before trying alternative health solutions, especially if your cat already has a medical condition or is on another kind of medication or supplement. Vet visits and procedures cost money. Many facilities will offer to sign you up for a credit card as part of the payment planning process, but you’ll usually find a better (interest free) deal elsewhere by shopping around outside of the pet care world. Some vets and shelters have special days or events that are open to the public and provide certain health care services at a reduced rate. Look into these if you’re struggling and think you may not be able to afford an appointment for a second veterinary opinion. 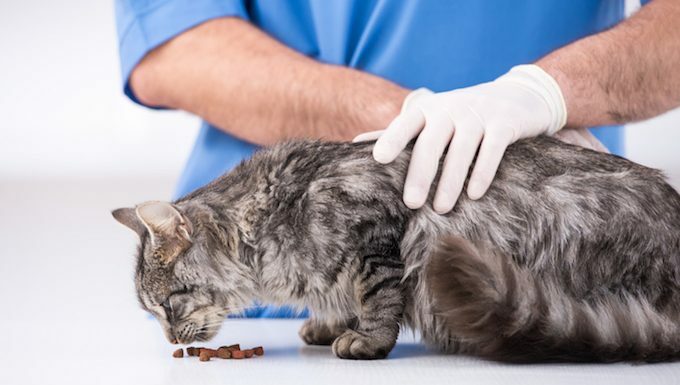 Finally, unless you’re in a medical emergency situation, always take a moment, an afternoon, or even overnight to reflect on the diagnosis and figure out what really seems best for your cat. Never feel pressured into signing up to a course of treatment that leaves you feeling uncomfortable. Always be ready to walk away if you feel strongly that your vet is off base. If it’s not an immediate life or death situation, you can think on it and make a clear decision when you’re not feeling so stressed. What other tips do you have for people who disagree with what their vet says? 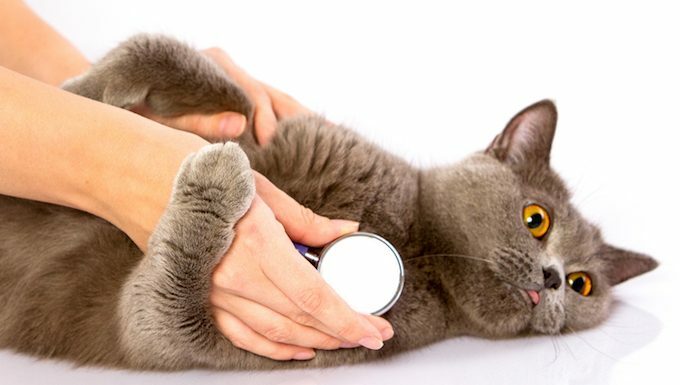 Have you ever looked for a second opinion for your cat’s diagnosis? Let us know in the comments below!